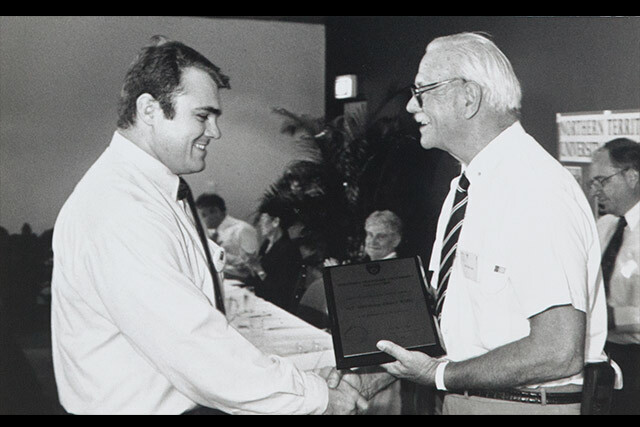 Read the Austin Asche video transcript (pdf 58KB). 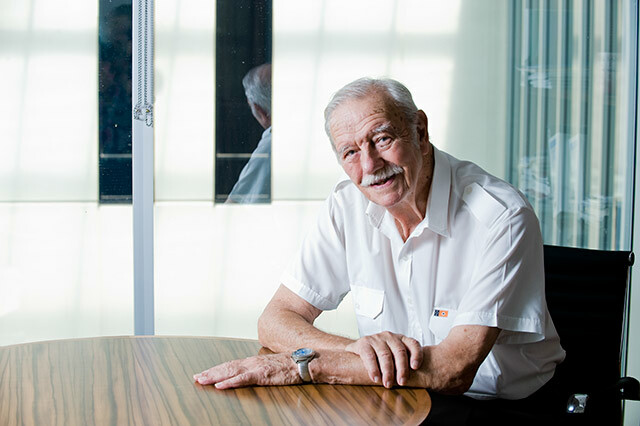 Austin Asche grew up in Darwin in the 1930s. 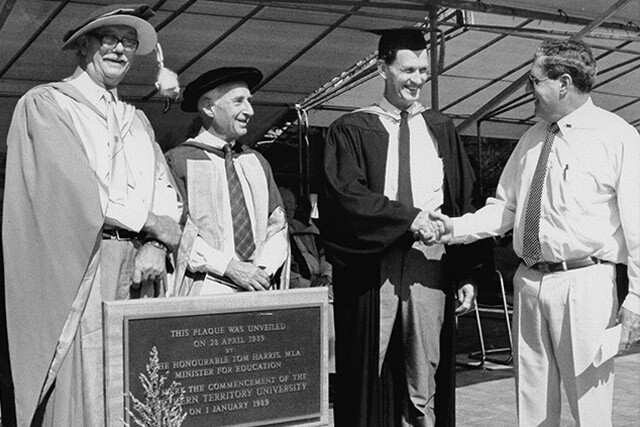 There was no high school in Darwin then, so Austin went south to continue his education. 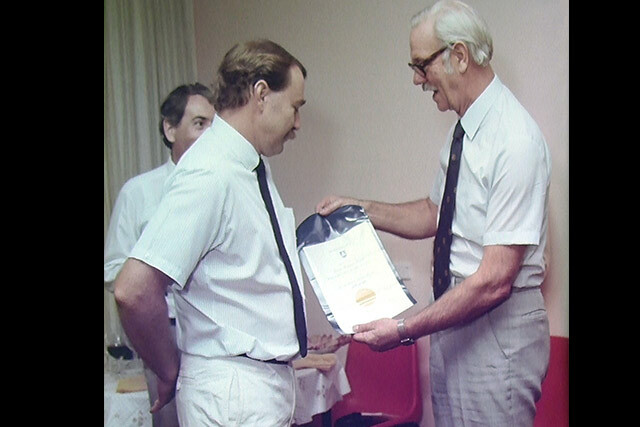 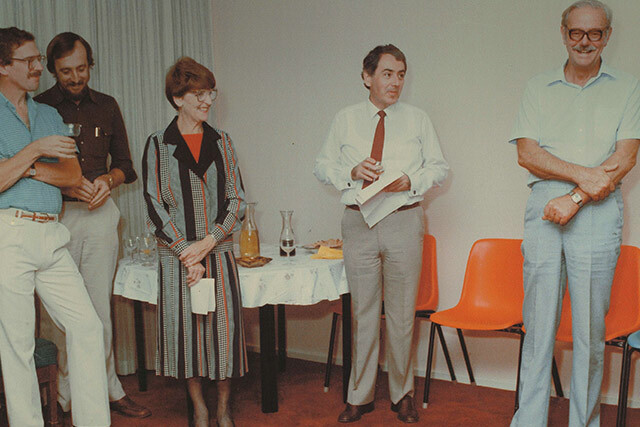 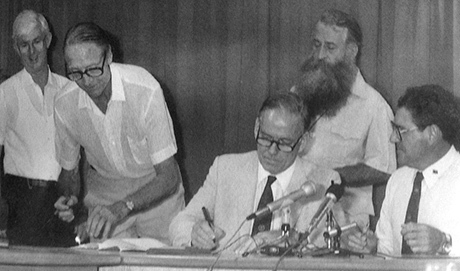 In 1986, he moved back to Darwin as Judge of the Supreme Court of the Northern Territory. 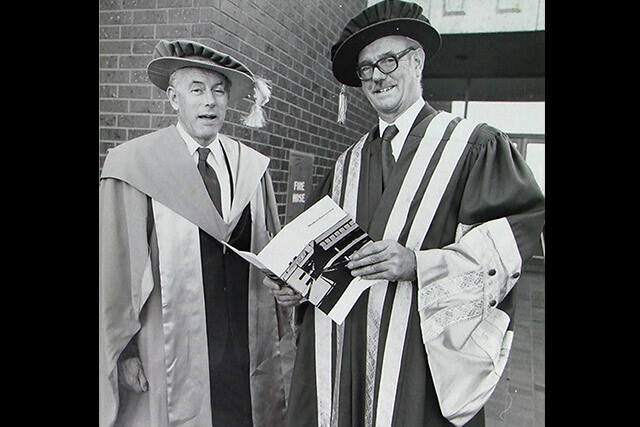 At that time he was also appointed Chairman of the Council of the University College of the Northern Territory, which was starting out and facing a fair bit of controversy. 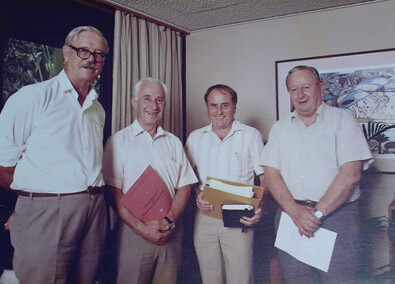 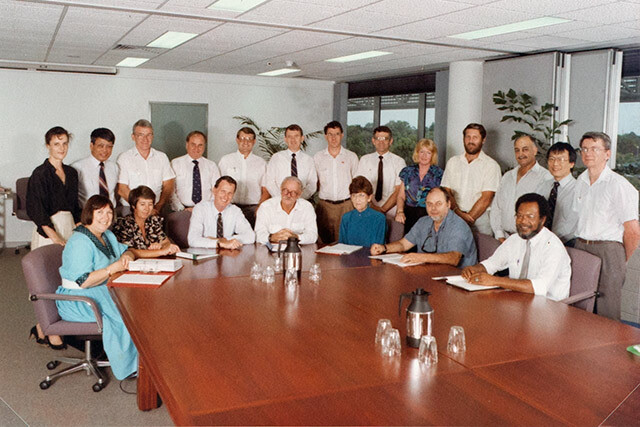 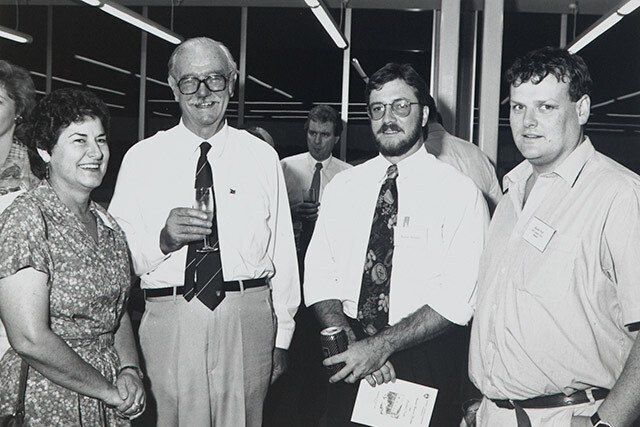 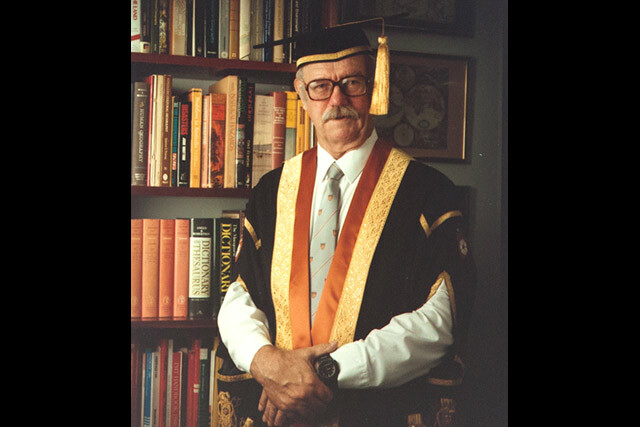 Austin Asche became the first Chancellor of the Northern Territory University (NTU) when it was formed in 1989. 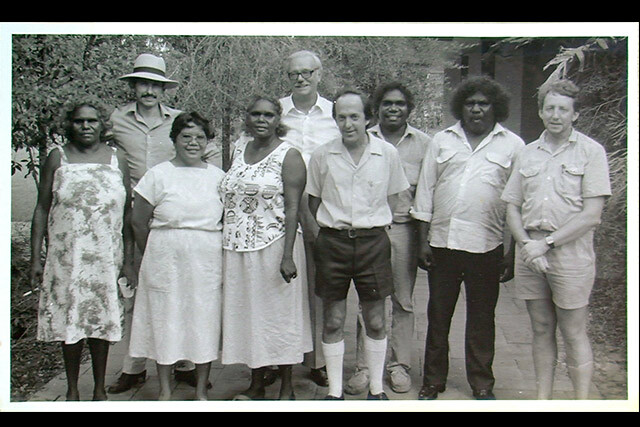 He resigned in 1993 when he became the Administrator of the NT. 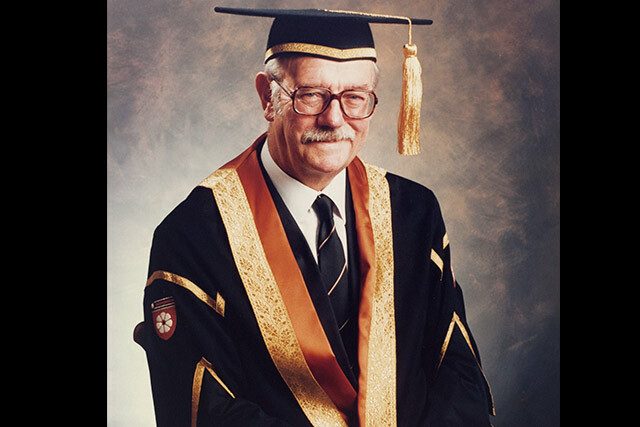 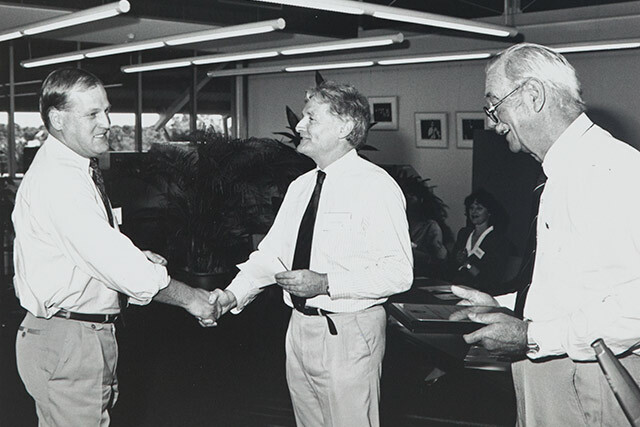 Austin has always been a passionate and outspoken supporter of the University, and in 2010 was made an Emeritus Chancellor of Charles Darwin University.